World‘s first holistic and scientifically-proven solution to reduce jet lag and increase passenger well-being. Today's society is increasingly shaped by a non-stop 24-hour rhythm that can lead to high levels of stress for individuals. This does not only disturb people's sleep-wake cycle as their biological clock gets out of sync, but it also has a proven impact on performance and well-being. Thus, jetlite has developed holistic and scientifically-proven solutions in different areas of life that support the inner clock and therefore actively increase individual health & well-being. Our brand jetlite targets the aviation industry and aims to reduce jet lag and increase passenger well-being. Our brand chronolite offers chronobiologically improved lighting solutions to a variety of industries like automotive, hospitality or healthcare. 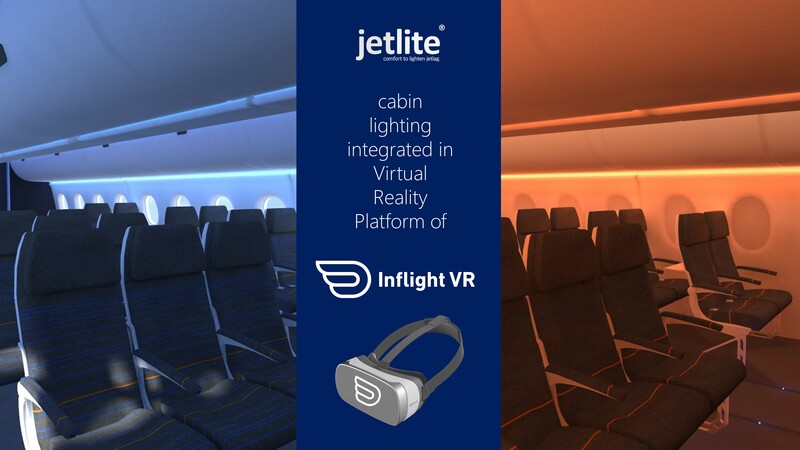 jetlite at Aircraft Interiors Expo 2019.
jetlite is announcing three lighting innovations at the Aircraft Interiors Expo this year - all of which are being developed in cooperation with leading industry partners, and will present a significant improvement to the passenger experience on board. 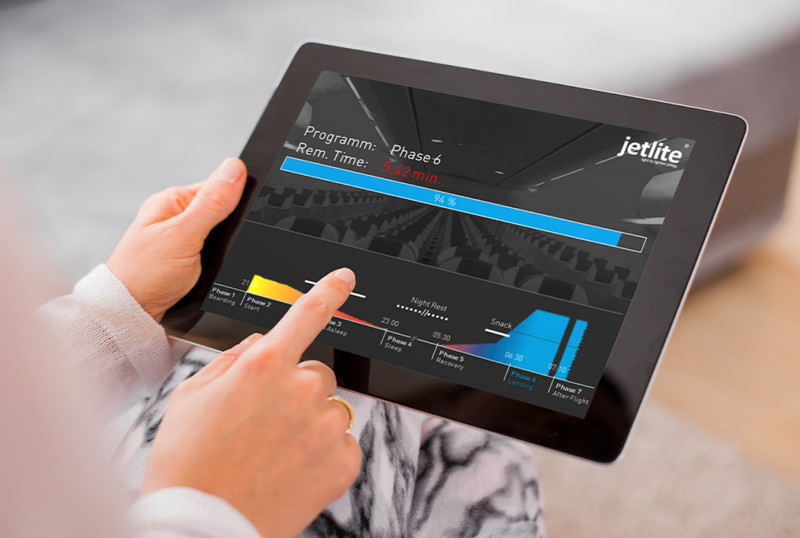 The jetlite controller is a hardware device that steers the cabin lighting automatically and provides the optimal HumanCentric Lighting scenarios. It is operated via the cabin management system. The jetlite controller reduces the work load of the crew, ensures a standardization of the cabin lighting quality across fleets and flight routes. It can be implemented in an A-check. lite2fix is a fastening cover that digitizes the cabin from manufacturer to passenger. 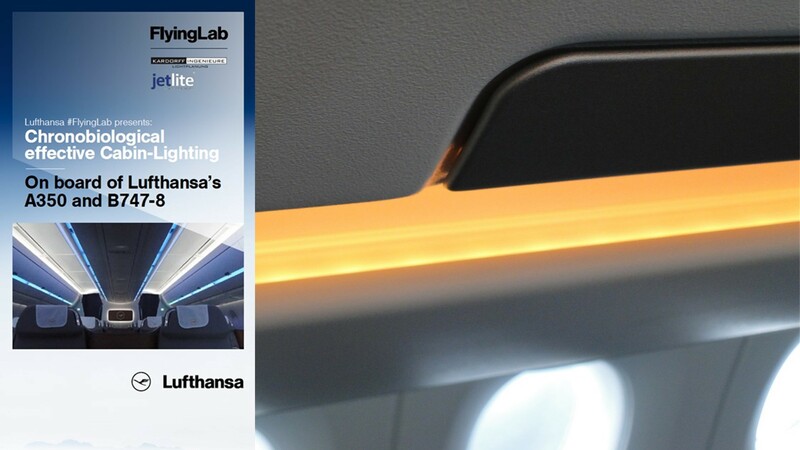 It simplifies the installation of the cabin sidewall and provides new ways to illuminate the aircraft cabin. The customizable lighting system does not only enable jetlite’s Human Centric Lighting, but also the display of airline branding or passenger information during (de)boarding. Human Centric Lighting tailored to each passenger's needs. 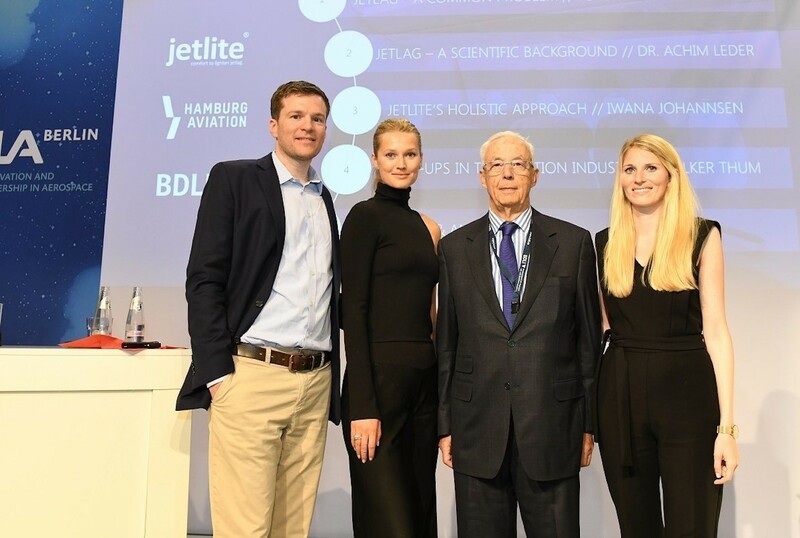 The joint innovation concept aims to integrate the jetlite algorithm into Recaro’s business class seat. 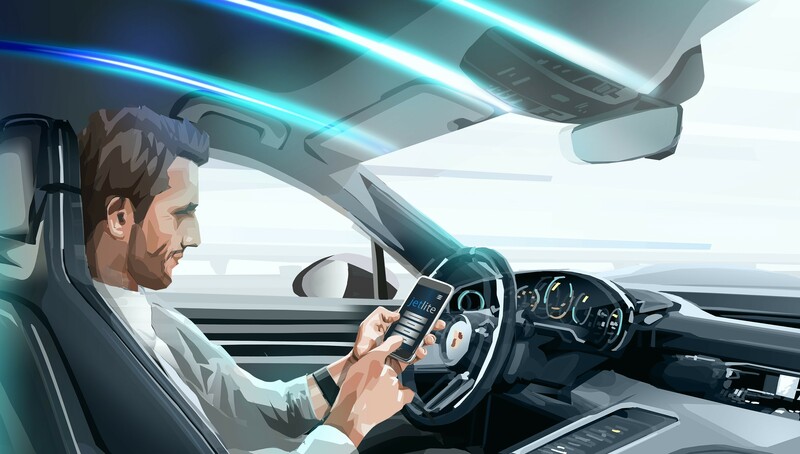 The effectiveness of Human Centric Lighting is maximized through individualization by considering factors like a passenger’s chronotype or travel objective. 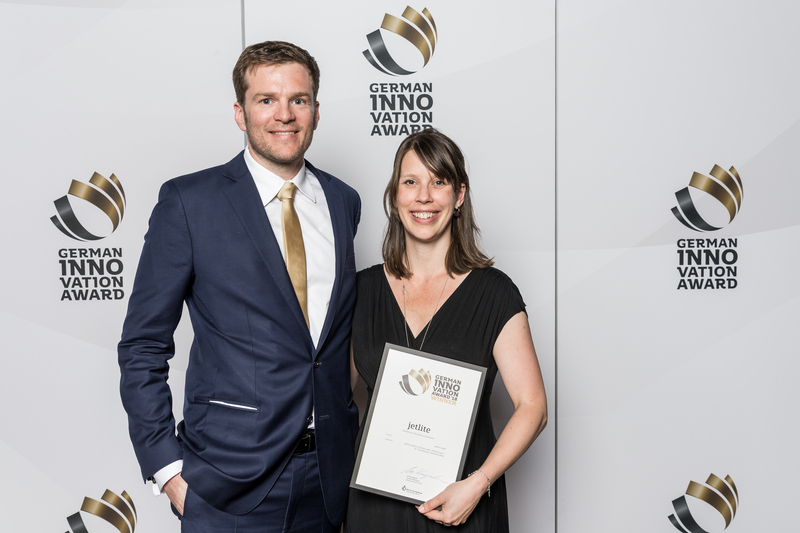 Hamburger Abendblatt: "Toni Garrn joins jetlite as Co-Founder"